BENEFITS: One of the biggest keys to cayenne pepper’s popularity lies in its high concentration of a substance called capsaicin, which is known for its pain-relief and decongestant properties as well as its ability to lower your risk of heart attack and ulcers. Cayenne pepper is also somewhat of a metabolic miracle: the spicy kick increases heat production (thermogenesis) and oxygen consumption for up to 20 minutes after eaten! And that bright red hue? Almost 50% of your daily immunity-boosting vitamin A quota. We are kicking up the heat to 10 on this one! Cayenne pepper is often used as a spice to amp up flavor in foods but did you know that it’s actually SUPER good for you? It’s even considered a superfood. 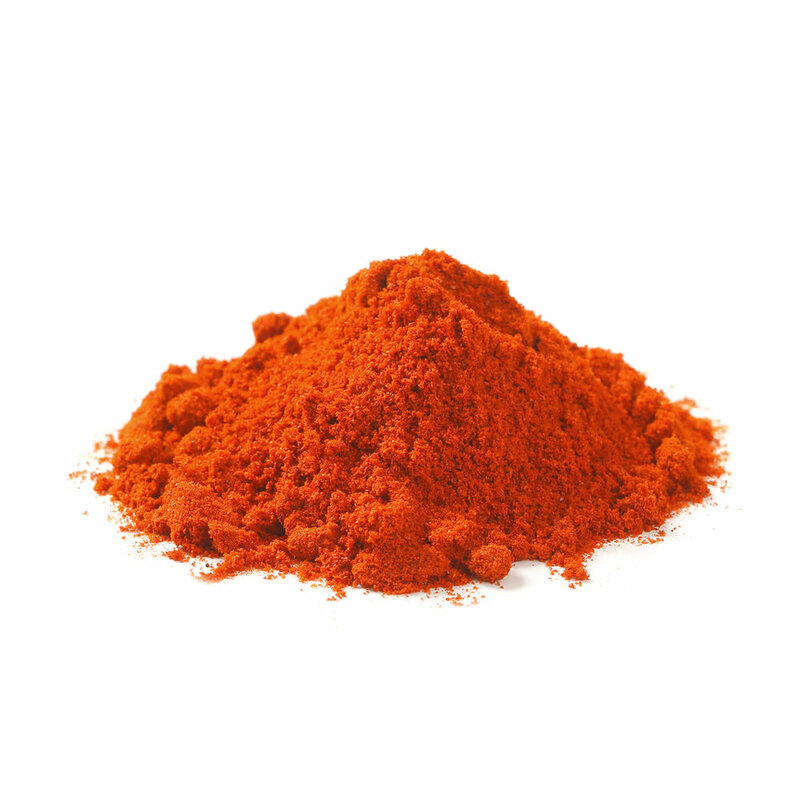 Cayenne pepper helps regulate blood circulation and improve your immune system. It can also reduce some acidity that may cause some troubles in your belly, making it a great gut-healthy additive to include in your diet. The capsaicin in the pepper adds the heat but is a element used as a remedy for headaches or skin irritations.